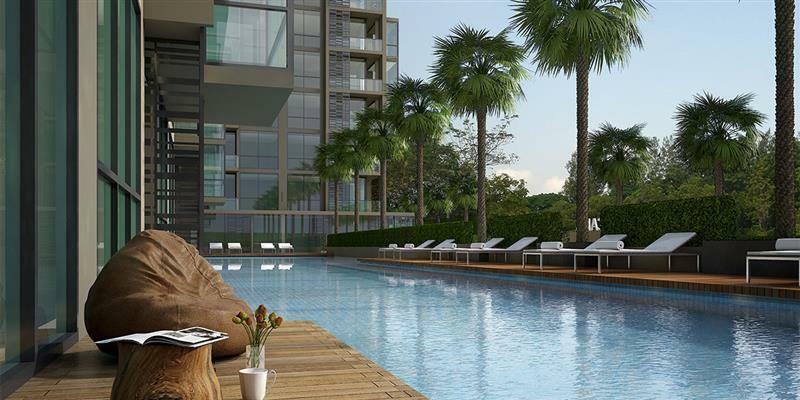 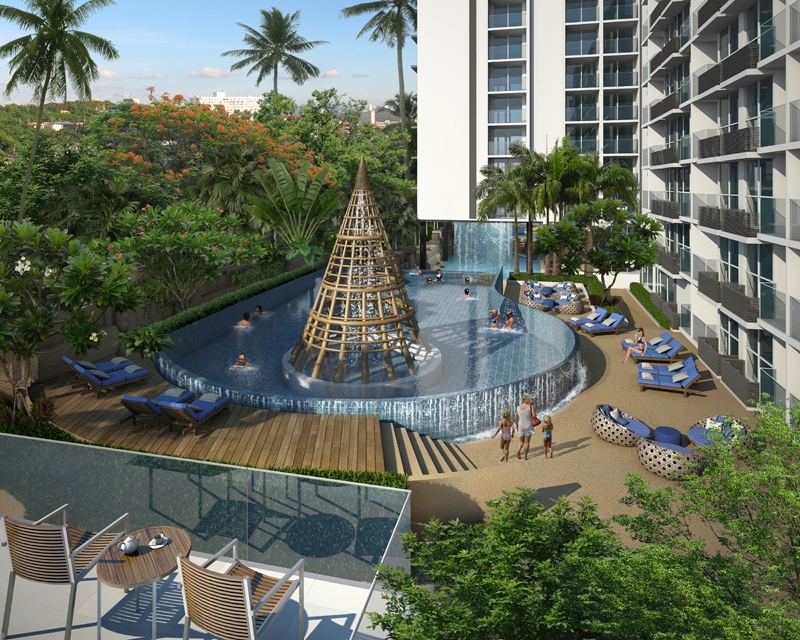 City Garden Tropicana offers potential buyers the opportunity to purchase in an intimate development in one of the most exclusive parts of the city, as City Garden Tropicana is located right in the heart of Wongamat – Pattaya’s most expensive and upmarket address. 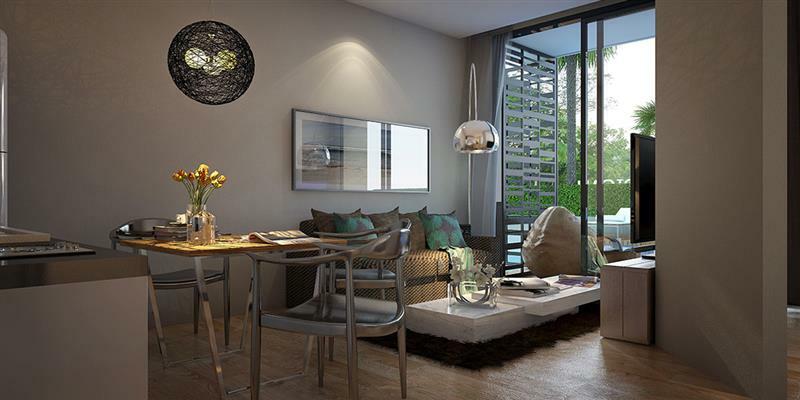 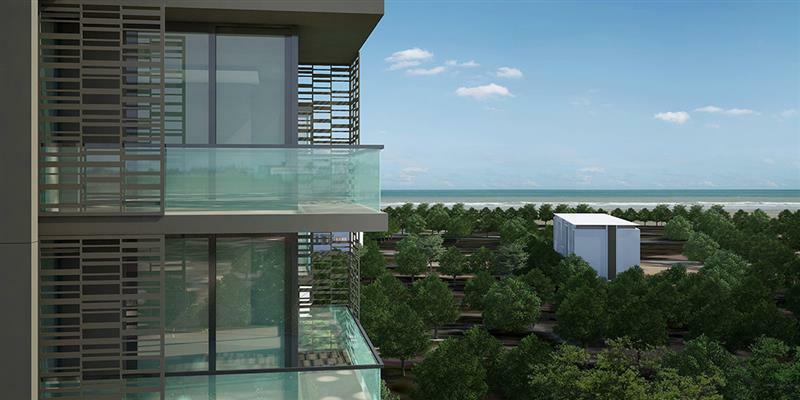 The project’s central location means that the fine beaches of Wongamat are just five minutes away from here, while the wide variety of shopping and dining options offered by Naklua High Street are just 700m away. 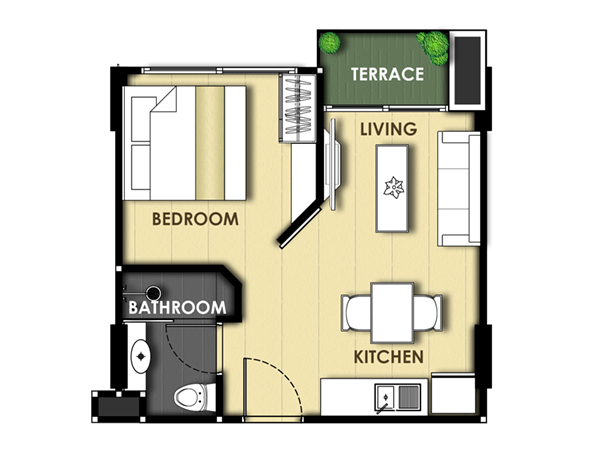 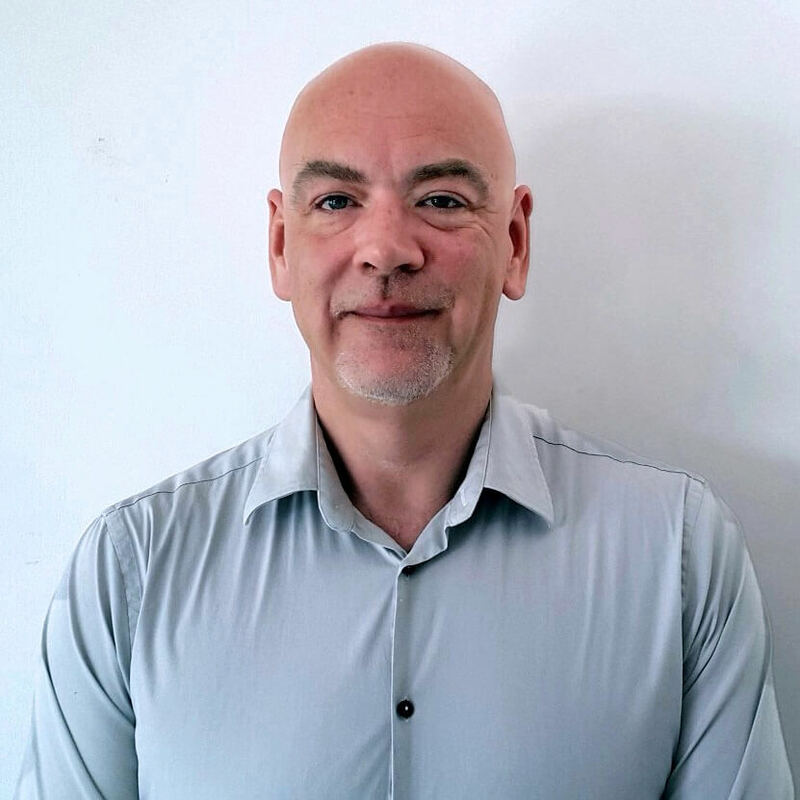 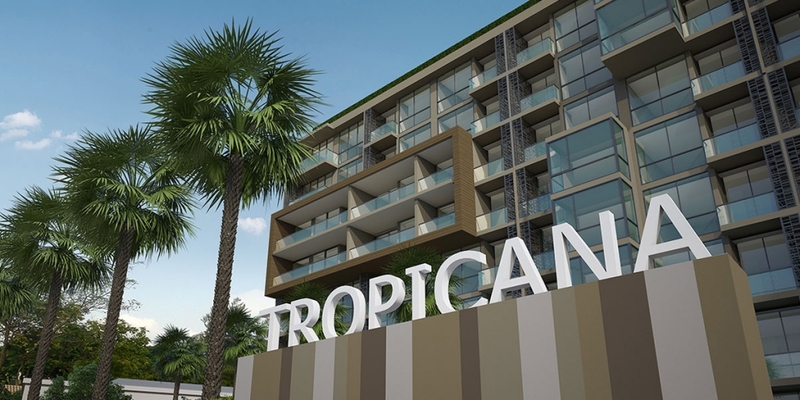 Prices at City Garden Tropicana are some of the lowest that it is possible to find in this popular and upmarket area, which means that rental yields here are going to be excellent. 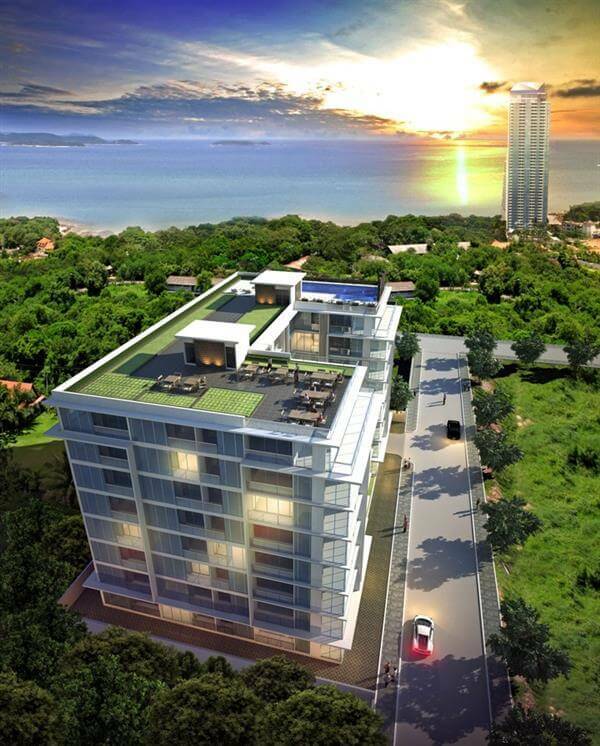 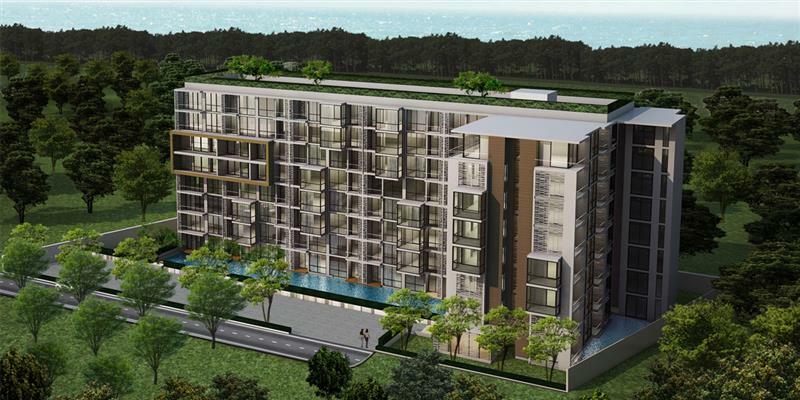 City Garden Tropicana will be the developer’s third project in the Pattaya area. 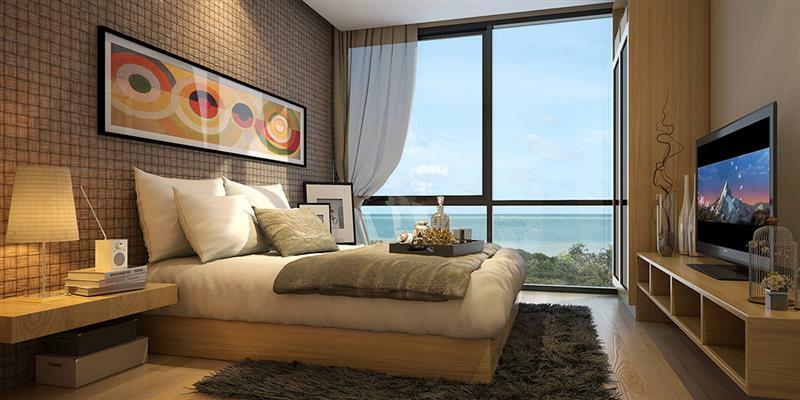 They have already demonstrated the high quality and professionalism of all their projects with their initial project, City Garden Pattaya, which was completed at the start of 2012.